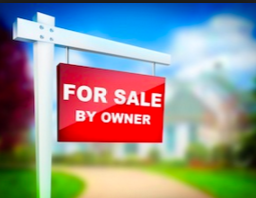 Homes for Sale by Owner (FSBO)in Alamance County. You won’t find these homes in an MLS search. Don’t limit your options search here to find your dream home.